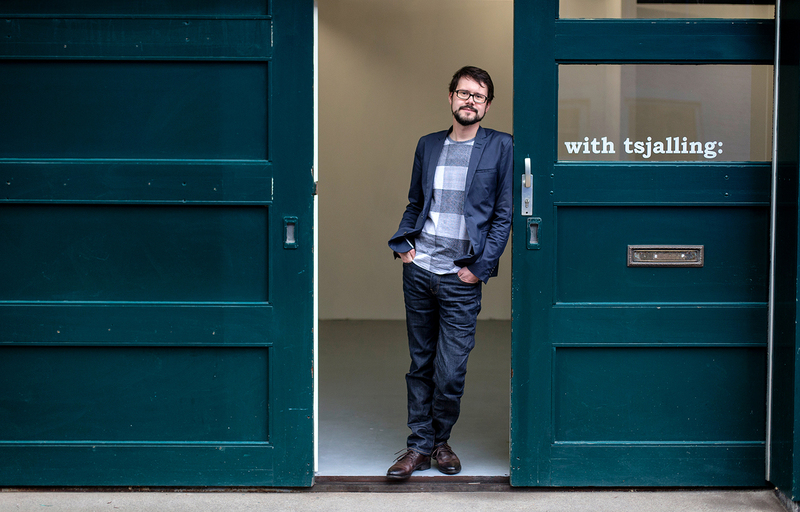 galerie with tsjalling: is the gallery for contemporary art in Groningen, focussing on accessible, but interesting art. Drawing and other work on paper takes a central place in the gallery programme. Other media, like painting, photography and sculpture are also a regular part of the exhibitions. Representation of reality (figuration) and narrative form guidance. The gallery likes to work with ambitious and enthusiastic artists in all different stages of their professional careers. galerie with tsjalling: opened its doors in November 2010 in the Oosterstraat, Groningen. After having used three different locations in this street, the gallery finally settled down in the Kostersgang in the city centre of Groningen. Our gallery is a participant of the KunstKoop loans plan of the Mondriaan Fonds. With KunstKoop you can buy an artwork priced from € 750 and pay it off in 12 to 36 months without interest (maximum loan € 7.500). Read everything about KunstKoop HERE.